Our Chicago Chiropractic & Wellness Office Provides Expert Care for Sports Injuries and Custom Plans for Injury Prevention. Whether you are a professional athlete, marathon runner, triathlete, cyclist, or just starting a fitness program, Chiropractic can help enhance your physical performance. We have helped many athletes in achieving higher levels of success, while preventing incidents of injury. We can help you develop a training and nutrition program especially tailored for your particular interests. Are you suffering from a sports related injury? You may know that pain meds, while helpful during the acute phase of the injury, are not going to fix the damage or correct the underlying cause that contributed to your injury. Taking pain meds beyond the acute phase as a recovery approach may deceive you into taking actions which may make the injury more serious. Most pain meds are designed to cover up the symptoms (the pain) and some reduce inflammation, however, pain (when tolerable), is normal and is a good thing. Pain is your body signaling you to stop before your further injure yourself. Our integrative approach to health closely relates to the needs and philosophy of the athlete. In addition to dietary supplements which may be recommended as needed to aid in reducing swelling, relieving pain, and relaxing muscles in a controlled and closely monitored way; manual methods to help you recover from your injury may also be used. Restoring the kinetic chain is fundamental during the recovery process. This may include spinal and/or extremity manipulation, mobilization (method of manipulation that uses stretching to increase range of motion and does not involve a high-velocity thrust), and myofascial release. Physiotherapy may also be incorporated into your recovery program that will focus on reducing pain and inflammation, promoting the injury healing process, addressing issues involving stability, balance, and core strength (focused stretching of tightened postural muscles and strengthening reciprocally weakened ones). Even if you are not suffering from a sports-related injury, regular chiropractic sports therapy can be extremely helpful. Regular visits to a sports chiropractor for checkups can help the body recover from strenuous activity much faster, helping to prevent serious spinal injury and other types of injuries that can result from overworking your body. Whether you’re a professional athlete or a weekend warrior, your body absorbs a lot of abuse while participating in sports. Chiropractic checkups can help keep your spine in alignment and your joints flexible, which keeps your body functioning properly and helps prevent injury. Proper alignment is key to ensuring your best overall performance. Regular adjustments help you function at your best, which in turn ensures that the rest of your body is functioning well. 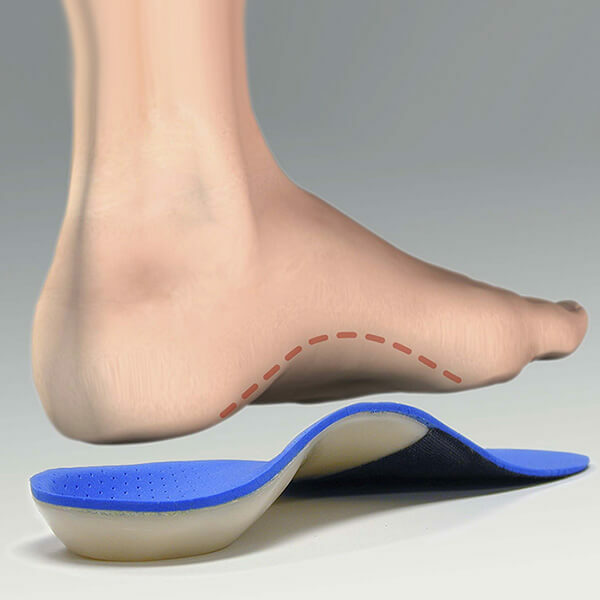 Custom foot orthotics can help improve sports performance and reduce sports injuries by improving shock absorption, providing weight-bearing stability, and aiding propulsion. Whether you are a serious athlete or an enthusiastic amateur, sports massage can help improve your performance and quicken your recovery time. Lean about the SFMA diagnostic system and how it’s used to get you results.